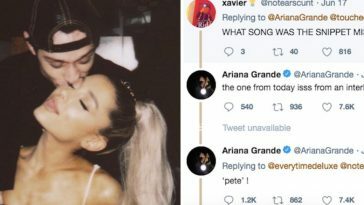 However, sources close to the couple stated that the death of Grande’s ex-boyfriend, Mac Miller, was the final straw in their relationship. 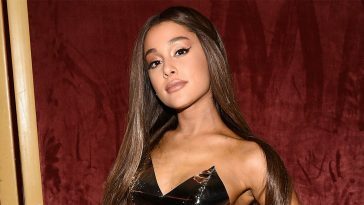 Grande, who has been suffering from anxiety lately, had a hard time coping with the death and told friends and family Davidson was not there for her in the appropriate way. The two have yet to come forward and give a direct reason for their split, though. 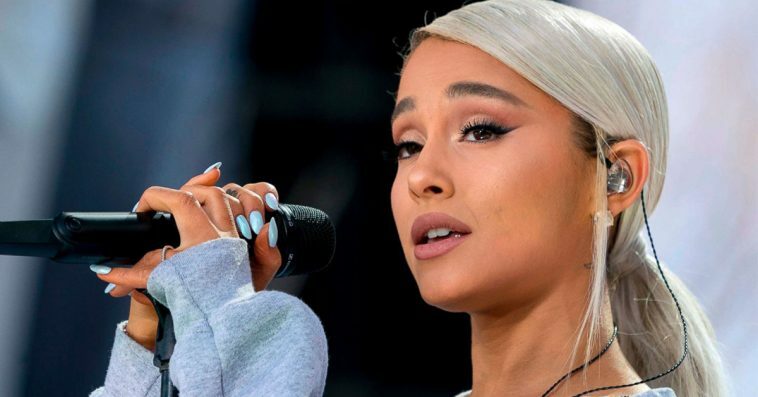 Now, Grande is set to go on her Sweetener World Tour, while Davidson is still on Satruday Night Live and doing stand-up around the country. They haven’t had any public appearances together since the breakup. 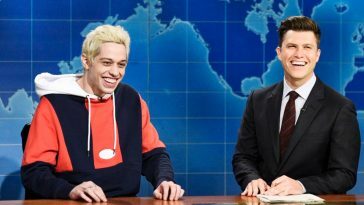 But, this week, on the preview for SNL with guest host Jonah Hill, Davidson mentioned the breakup publicly–cracking jokes that Grande didn’t seem to like. 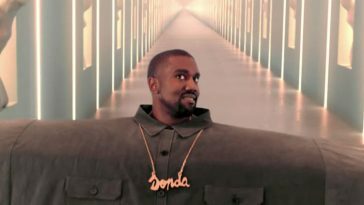 SNL’s Twitter account shared the preview for this week’s episode, including Jonah Hill and musical guest, Maggie Rogers. Davidson was also there and pushed the “fast marriage” joke by asking Maggie to “marry him.” When she said no, Davidson said “that’s 0-3,” obviously, pointing out Ariana Grande. Grande was not happy to see that Davidson was still speaking about her in public and trying to crack jokes about something that was hard for her. Grande immediately took to Twitter to call Davidson out–hard–but, later deleted the tweets. Lucky for y’all, I screenshot faster than she can hit that delete button (you’re welcome). When people began to catch on that Grande was talking about Davidson and his poor joke on SNL, her fans began to drag Davidson, too. She responded–saying “she’s Maggie, too.” Meaning, she told him she didn’t want to marry him. Burn. Yes, girl. We love us a petty queen who isn’t afraid to stand up for herself. 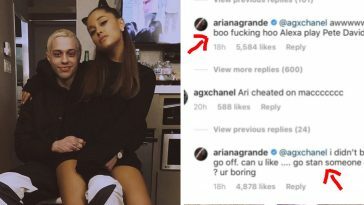 After the year that Grande has had, we support her clap-back 150%. And, her fans do, too. Don’t mess with the queen, y’all.